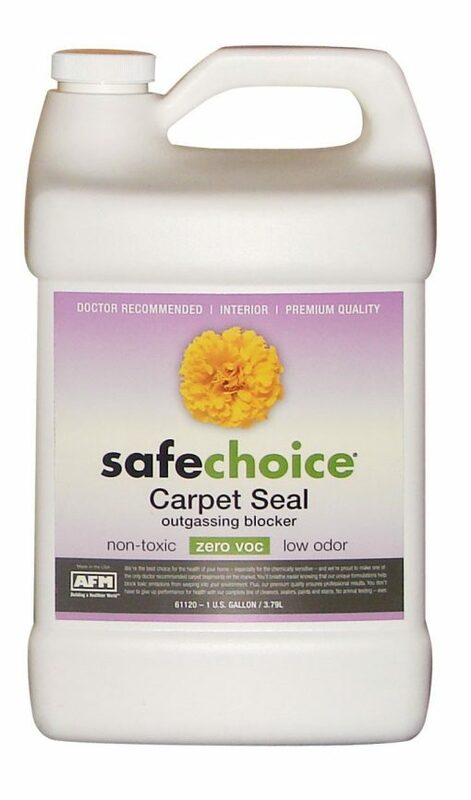 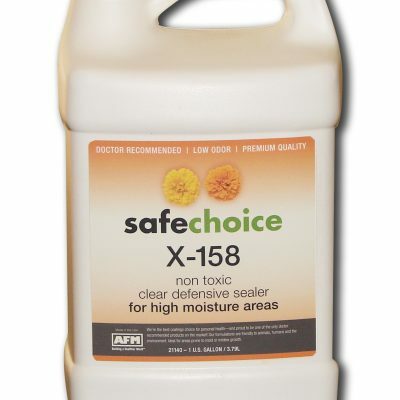 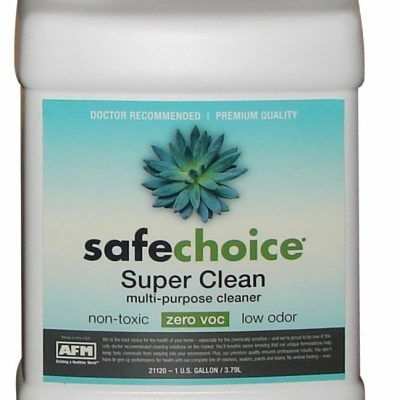 SafeChoice Carpet Seal is a unique sealer designed to prevent the outgassing of harmful chemicals used in carpet backing. 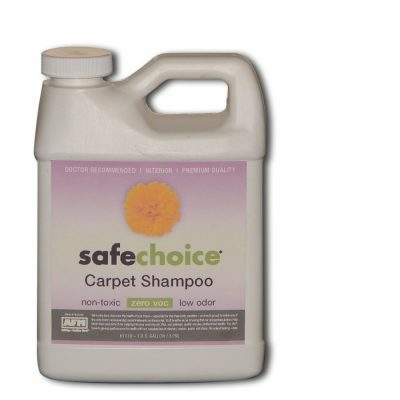 These chemicals include such known carcinogens as formaldehyde, toluene, benzene, xylene and styrene. Carpet Seal is odor-free and, when properly applied, effectively blocks outgassing for up to five cleanings or one year.